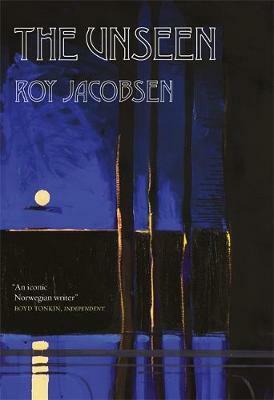 The Unseen by Roy Jacobsen, translated from the Norwegian by Don Bartlett and Don Shaw (MacLehose Press). 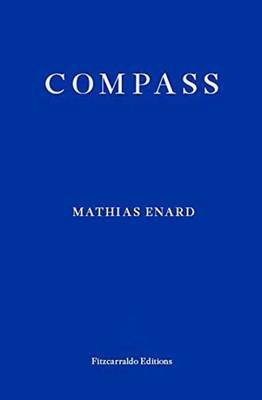 Compass by Mathias Énard, translated from the French by Charlotte Mandell (Fitzcarraldo Editions). Congratulations to all involved in this worthy winner! Now, there is one other little matter, of course: the official MBIP winner, which will be announced tonight. Both Compass and The Unseen made the official shortlist – I wonder whether either of them will take the Prize. The shadow winner has matched the official one for the last two years. Will this be a third time? I look forward to finding out. It’s an excellent book, my personal favourite from this year’s IFFP, and I recommend it to you wholeheartedly. 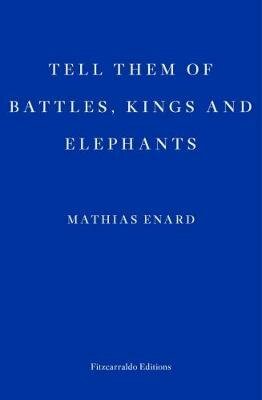 We want to give a special mention here to our runner-up, Mathias Enard’s Zone (translated from the French by Charlotte Mandell). We called Zone in at the outset because several of us who’d read it felt strongly that it deserved to be in the mix – and it rose to second place in our overall considerations. If you want to see how good contemporary fiction in translation can be, these two novels will show you. But we’re not finished with the 2015 Independent Foreign Fiction Prize quite yet. 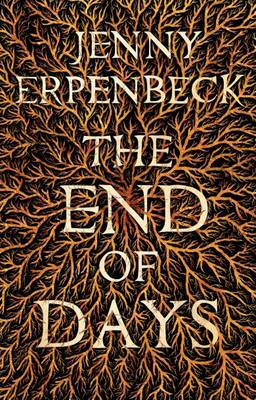 The official winner will be announced tonight, and The End of Days is in contention. Will it win ‘the double’? I hope so. 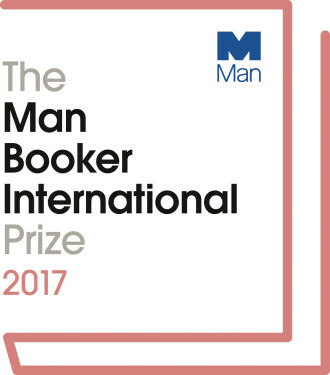 Read my other posts on the 2015 Independent Foreign Fiction Prize here.